PAWS Makes an Appearance in the Hopedale Local Town Pages! 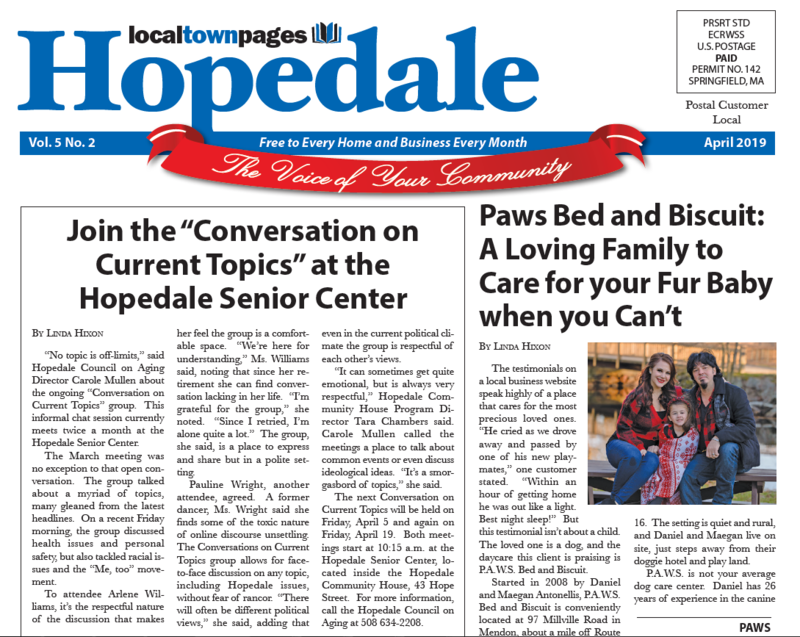 We were recently featured in the Hopedale Local Town Pages because of our special level of attention, care and devotion we put into our job and to your furry kids! 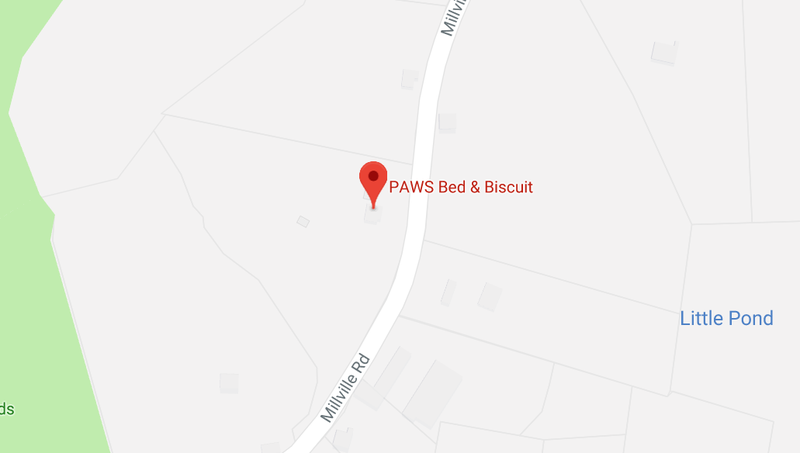 2018 PAWS Bed & Biscuit. All Rights Reserved.